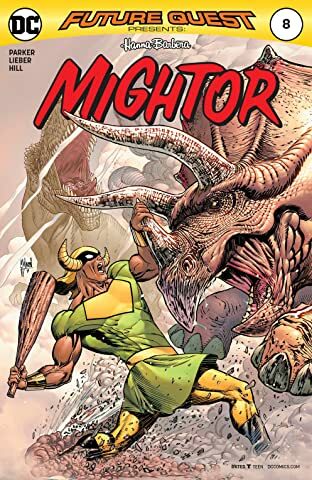 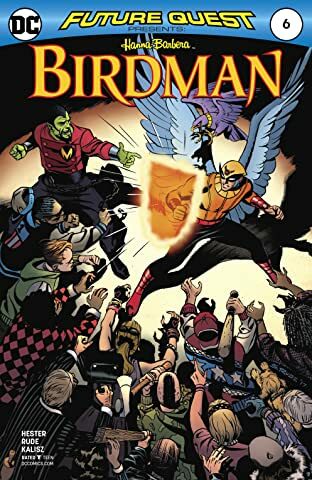 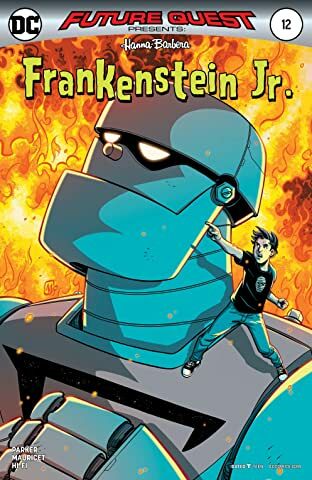 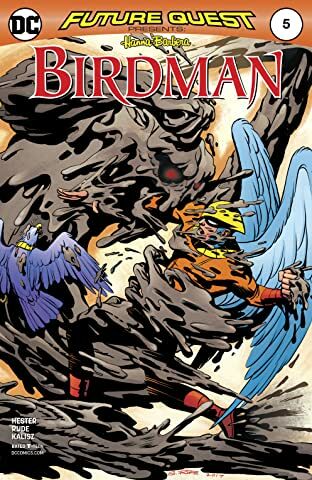 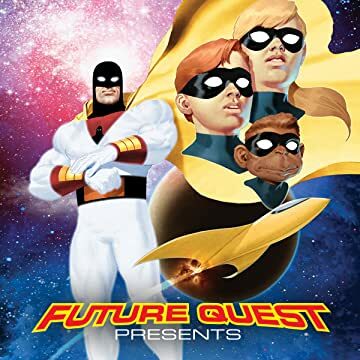 After the thrilling events of FUTURE QUEST, a new age of adventure begins! 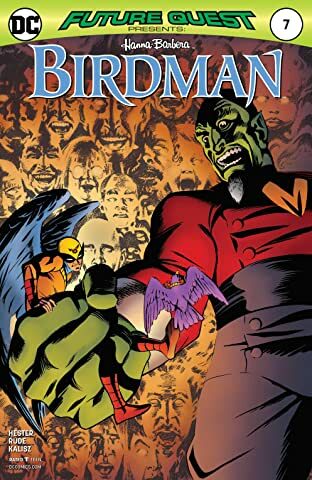 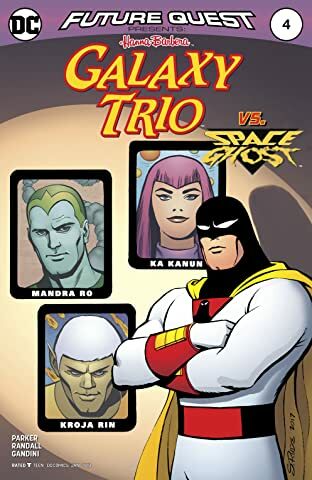 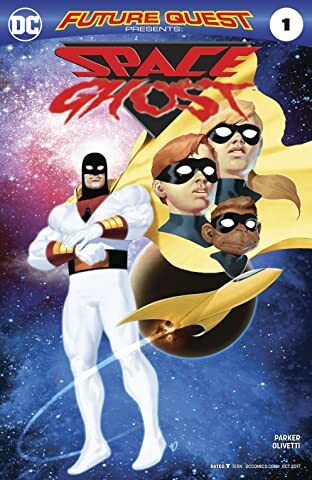 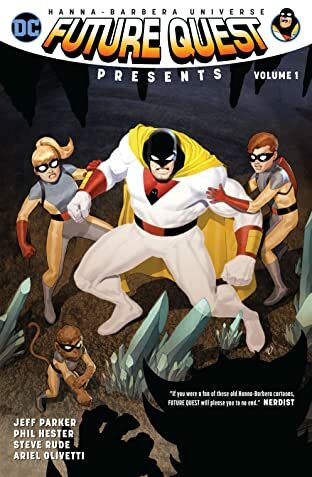 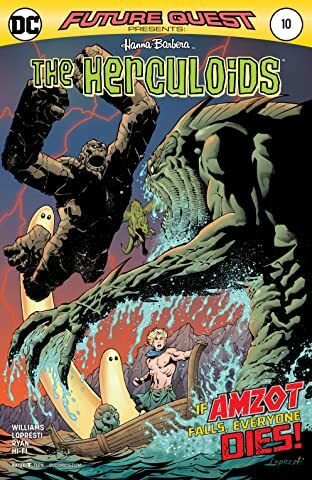 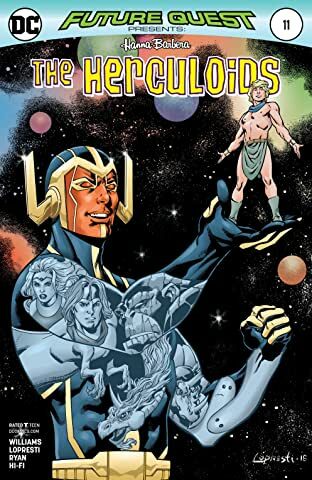 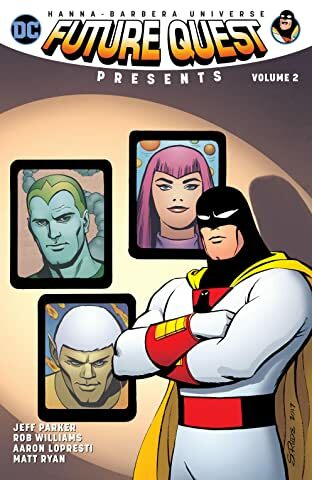 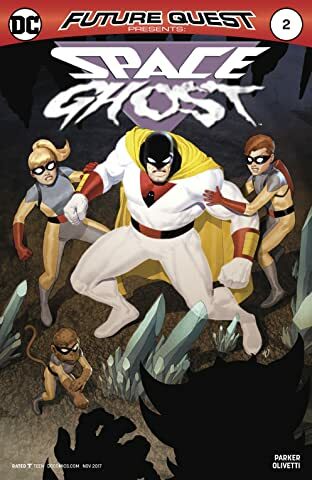 First up, Space Ghost and his young wards Jan and Jace team up with the Herculoids to rebuild the mighty Space Force. 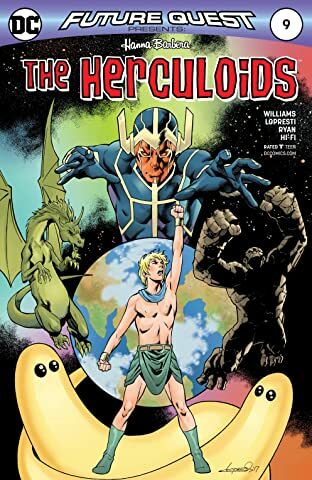 Will they rise again to become defenders of the galaxy? 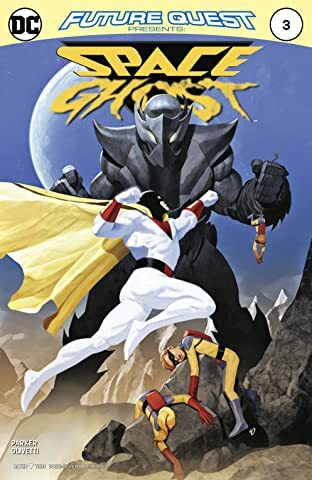 Or is there something lurking in the shadows ready to stop them for good?